It’s Prom Time! You have probably been daydreaming about this night only for the entire school year! The staff of Amara Sapphire understands just how important prom is to teenagers. Prom can be a magical evening, and it has been rightly described as a rite of passage that no young woman or man should miss. Amara Sapphire is dedicated towards emitting some level of confidence amongst girls by helping and encouraging them to discover their beauty while becoming bold, beautiful, and confident, to back our talk up we launched our enviable and remarkable Glitz Glamour prom giveaway event. 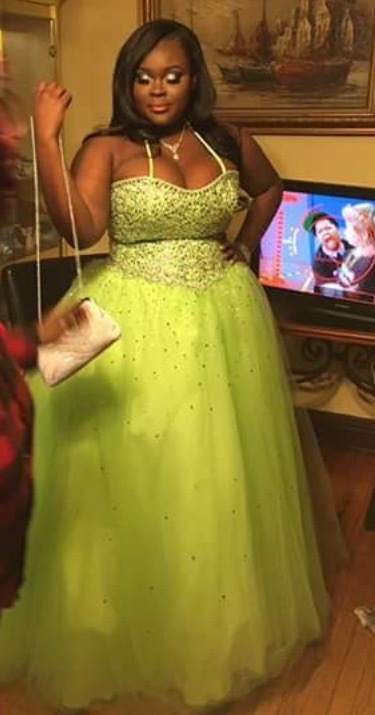 During this upcoming prom giveaway season, one lucky couple had the chance to win a prom dress and shoes, makeup application, three (3) bundles of virgin hair, hair installation and style, one tuxedo rental w/shoes, and a limousine ride to prom. To enter couples had to write an essay describing a problem they would like to solve and their plans post graduation. Our winner Sakira did just that! Sakira’s winning essay consists of wanting to solve the problem of struggling being a single parent. She expresses how hard it is to make ends meet and also make her dreams come true. She wants to help single parents do stuff they thought they would not be able to d; like finishing school or having their dream job. After high school she plans on going to Culinary Arts and getting her Bachelor’s in Art. After college she wants to get her own restaurants and co-own other businesses with her mom and friends. Sakira wants to give people the hope that her mom, big sister, best friends, her daughter, and staff at Excel Academy of South Shore has given her. Sakira Stribling and her date Michael Morton had the privilege of enjoying a night of fun, goodies and excitement that they will always cherish and remember for a long time. “Just as Sakira and Michael were excited about prom, we were absolutely delighted about this community giveback initiative. 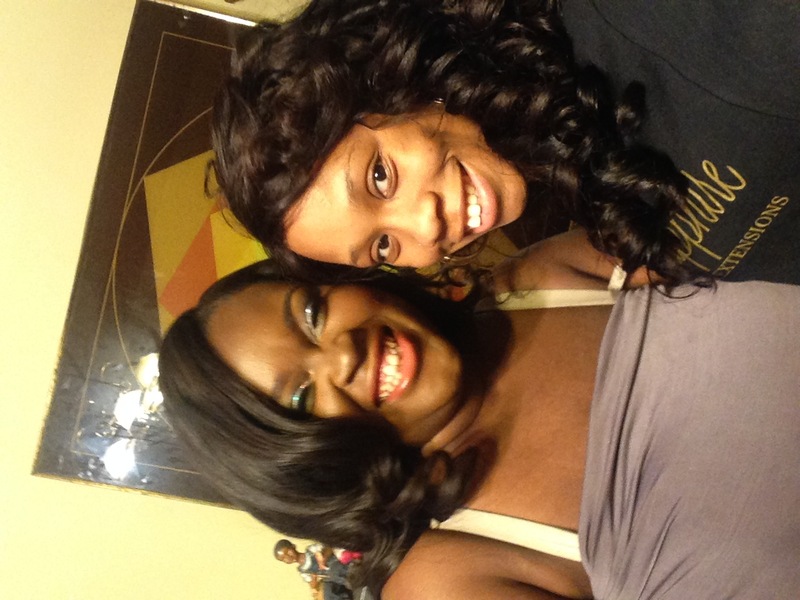 We partied, laughed, and enjoy having our Glam squad SLAYY Sakira for her prom. We’re active in the community. We don’t just invest in hair; we invest in the success of our communities. We want everyone girl to know that they are BOLD, BEAUTIFUL, & CONFIDENT! 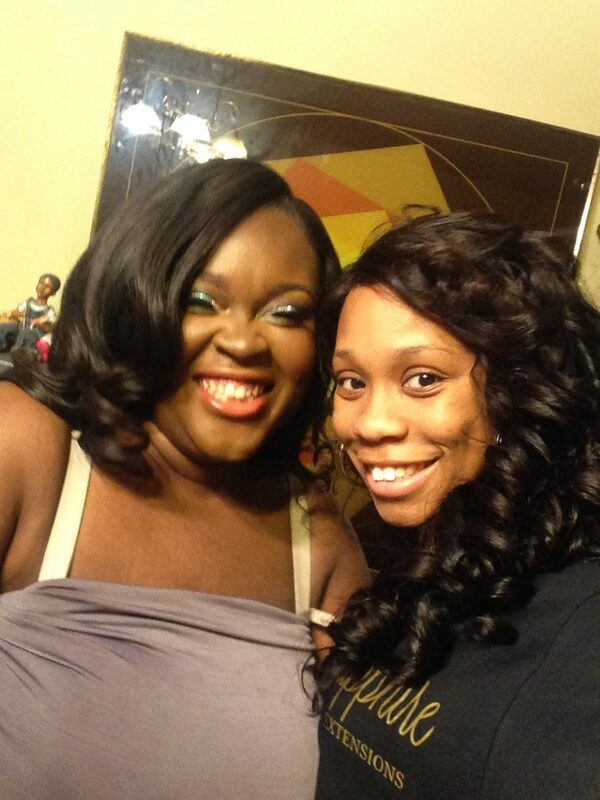 CLICK PHOTO BELOW & SEE FOR YOURSELF WHAT WENT DOWN ON PROM DAY!!! Prom Season has arrived and we are ready to see you guys SLAY!!! Ready for you and your date to be the talk around school?? 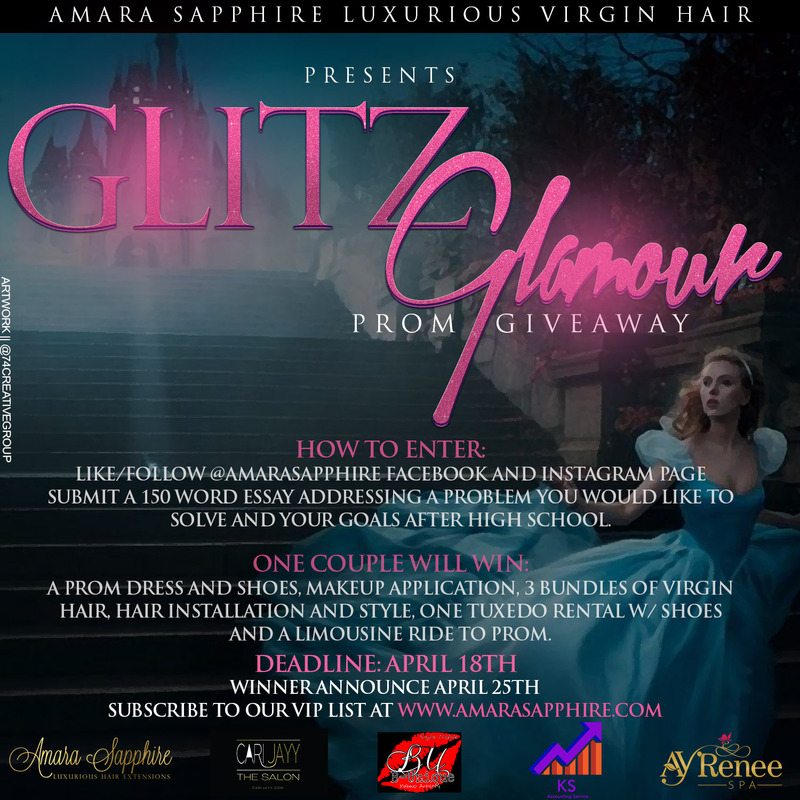 Enter now to win Amara Sapphire Luxurious Virgin Hair Glitz Glamour prom giveaway! Submit a 150 word essay addressing a problem you would like to solve and your goals after high school. It’s no secret that I wear weaves! I don’t even fake it like it’s mine. I LOVE my weaves! I get ask questions all the time about how I keep my weave looking sleek and flawless all the time. Here’s my little secret…. I WASH MY WEAVE. Okay, I get it there’s girls who say they never wash their weave. UMmmm what! No, I don’t get it. I don’t understand. I literally just had a full debate with this girl about her not washing her weave. Hence, the reason why I’m blogging lol. You wash your natural hair so why wouldn’t you wash your weave. You spend good money on your hair to look flawless soo why wouldn’t you take care of your hair???? I’m not a fan of scratching my head all day long or having that oily bad weave smell. Nope I can’t do it so guess what I wash my weave. Divide your hair into sections and detangle using a paddle brush. Wet your hair with warm water in a downward motion. Apply a small amount of moisturizing shampoo in a downward motion to remove any excess oils and dirt from your hair. I personally recommend using Ogx renewing argan oil of morocco shampoo. This shampoo instantly penetrates the hair shaft restoring shine and softness while strengthening and creating soft, seductive, silky perfection. Rinse shampoo out. You may need to rinse a couple times to remove all shampoo. Water should be clear once all shampoo is removed. That’s it! It’s that simple! I try to wash my Amara Sapphire bundles every two weeks at the very longest 3 weeks. How often do you wash your bundles?? Comment below!! Stay tune for a video tutorial of how to wash your bundles.. This Wednesday on Amara Sapphire YouTube Channel. Don’t forget to subscribe and like! P.s. If your hair is glued in please be careful not to wet the glue. I don’t want your tracks slipping. Brazilian hair is thick, soft, and naturally wavy. This hair is known for its versatility. It is very soft, luxurious, and has a lot of volume. It is of thicker texture that blends extremely well with any texture hair. However due to the thickness and volume Brazilian virgin hair resembles closely to African Americans. 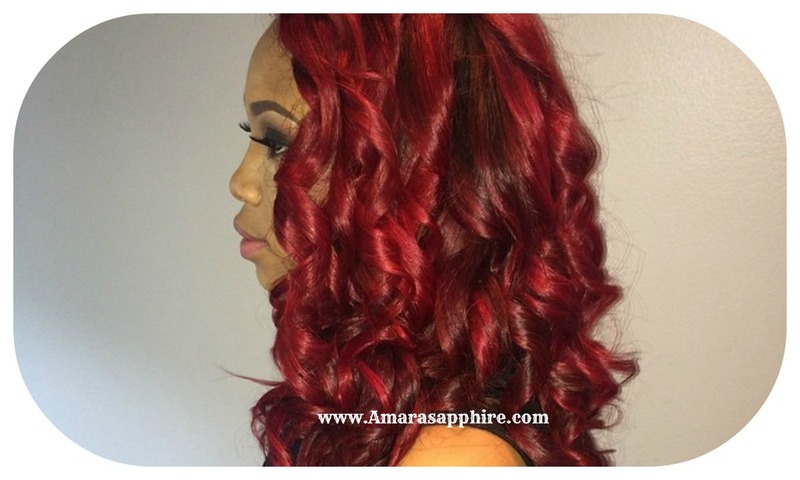 Amara Sapphire Brazilian hair is extremely easy to maintain. This hair holds curls very well. 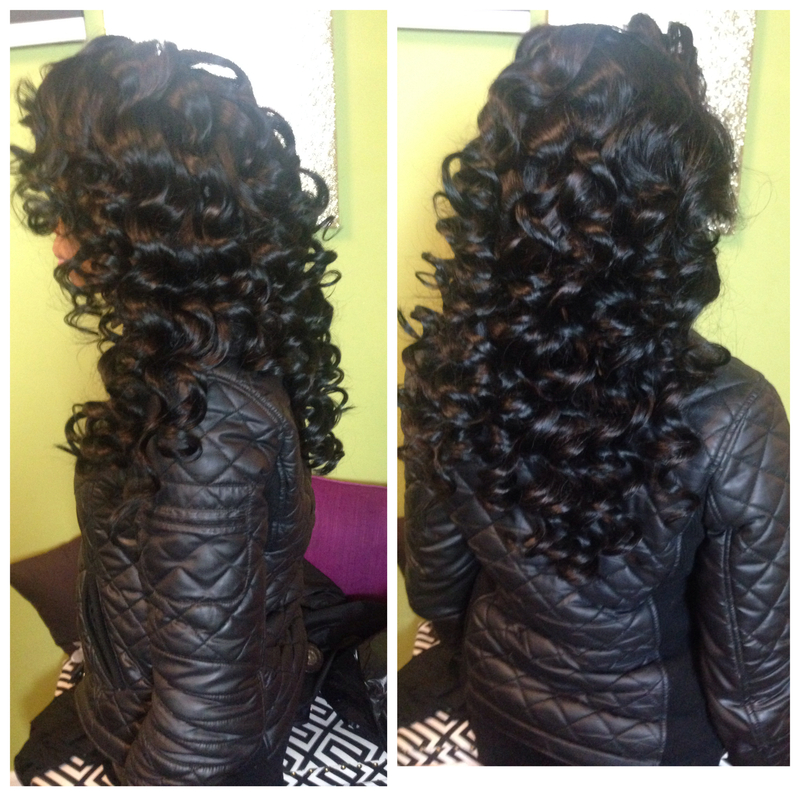 Brazilian virgin hair can be colored, wet, curled, or straightened and will revert back to its natural wave pattern. Peruvian hair is thick, straight, or slightly wavy. It is similar to Brazilian hair. However, it is typically thicker and coarser in texture. Peruvian hair is extremely bouncy and provides more volume while having the ability to look natural because the hair is lightweight. It is used most by clients with fine or thin hair. Peruvian hair blends well with Caucasians hair textures or women with relaxed hair. 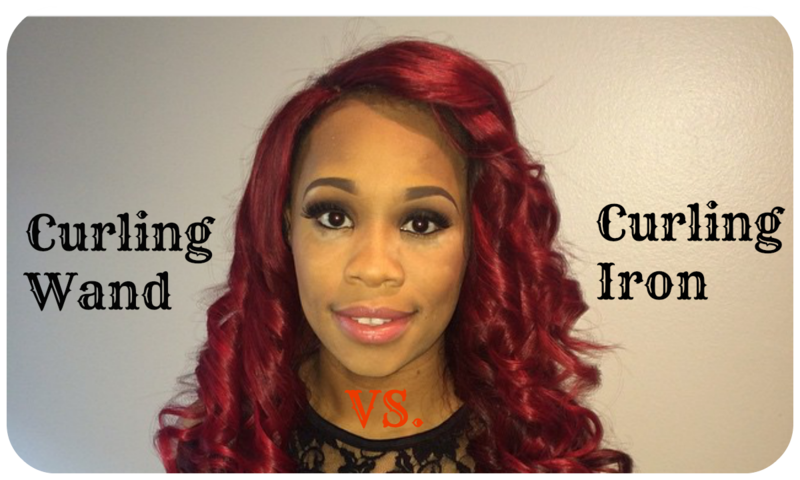 It can be colored, straightened, curled, or wet and will revert back to it natural wave. Because of its natural fullness and body, you can achieve a full installation using fewer bundles. Saving a little extra $$$! P.S. Just 5 days left to enter Amara Sapphire ANTI Stress Giveaway! Trying to party w/ Rihanna for free?? What are you waiting on?? 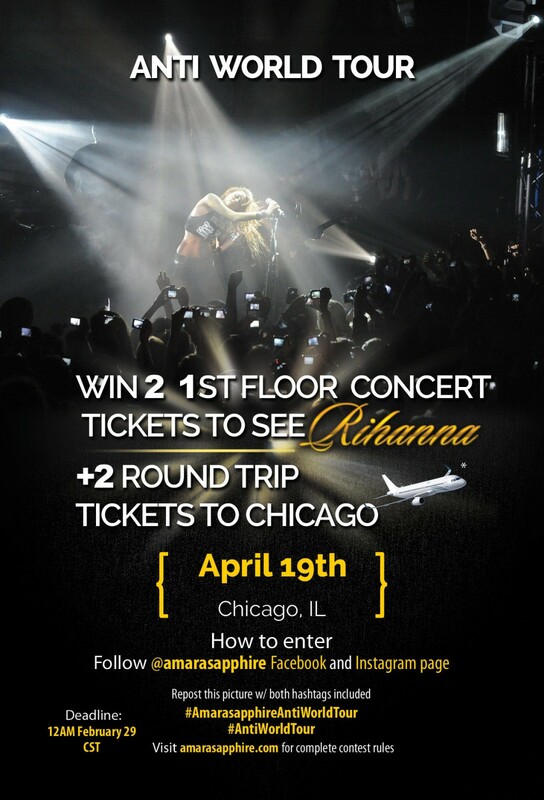 Enter Now & Win 2 FREE 1st Floor Tickets to see Rihanna + 2 Roundtrip Tickets to Chicago! We get it every girl is different, right? Well, what kind of girl are you?? There’s a friendly competition going on between the team members of Amara Sapphire! What the heck is the difference between using a curling wand and a curling iron? If you’re anything like me you’re probably insanely confused. Is there a difference between them? When should I use them? Well, if you’re thinking these thoughts like me let’s explore together to see what’s really going on! Your curls are important: from a typical daytime look, to a romantic date night, or casual day around town, your curls can add a ton of bounce to your style. Using the curling wand versus a curling iron could give you a different look. The curling wand produces polished hair that spirals downward. Wand curls are more of a natural wave. It’s meant to create more of a natural looking wave to mirror your natural hair texture. You can create everything from tight curls to voluminous waves. To create voluminous waves just simply separate your curls by running your fingers through your hair. The curling iron produces more of a flatter looking curl. The waves created from using the curling iron are polished and bouncy. If you naturally have really frizzy or textured hair using the curling iron will help create smooth and frizz-free curls. Which look do you prefer? Comment below! These looks can be achieve using Amara Sapphire Luxurious Extensions. 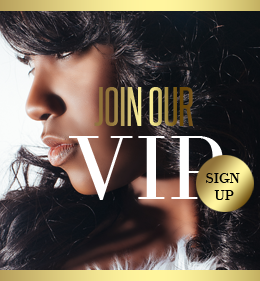 Be sure to Subscribe to our VIP mailing list to receive exclusive offer and updates! Check back every Monday for our Latest Blog! How many bundles of hair do I need? We have heard this question over and over at Amara Sapphire! 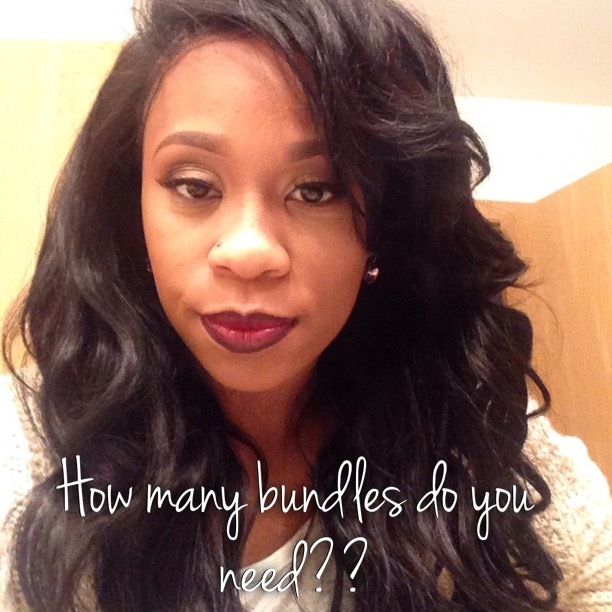 How many times have you booked your appointment with your hair stylist to get your sew in, quick weave, or custom wig unit and just couldn’t figure out how many bundles you needed to get the overall look you desired? I’m sure more times then you’ll like to admit. No worries, we have too! Amara Sapphire want to make sure you are getting everything you need the first time! We’ve been in your shoes before and there’s nothing worse than being half way done with your hair and your stylist saying you need more hair. Don’t be that girl whose rushing to the beauty supply store at night trying to find some cheap hair that will blend well with your Amara Sapphire luxurious virgin hair extensions. Let’s face it, the hair at the beauty supply don’t probably won’t and you’ll have to settle for a lesser quality pack of hair. At Amara Sapphire we strive to make sure you are never that girl! Get the look you desire by being informed and getting everything you need the first time. 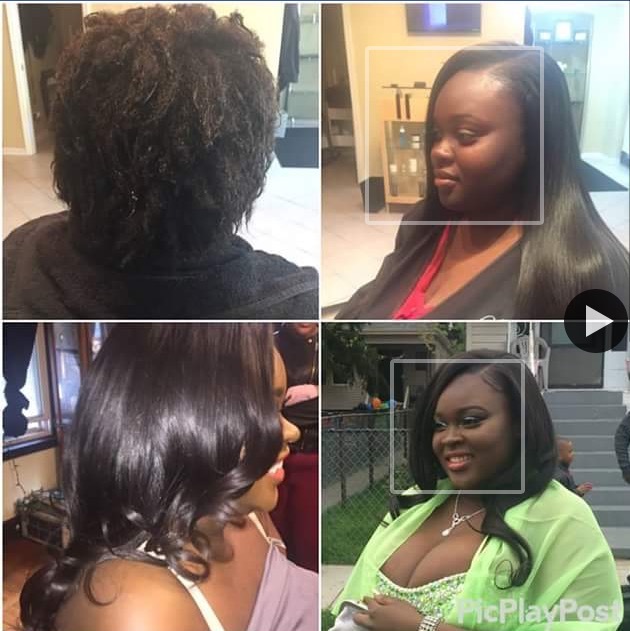 You’ve decided the virgin hair extensions you wanted, the desired texture that matches your natural hair texture, and the length of the hair you desire. So now the only thing left is you need to decide how many bundles of hair you need. 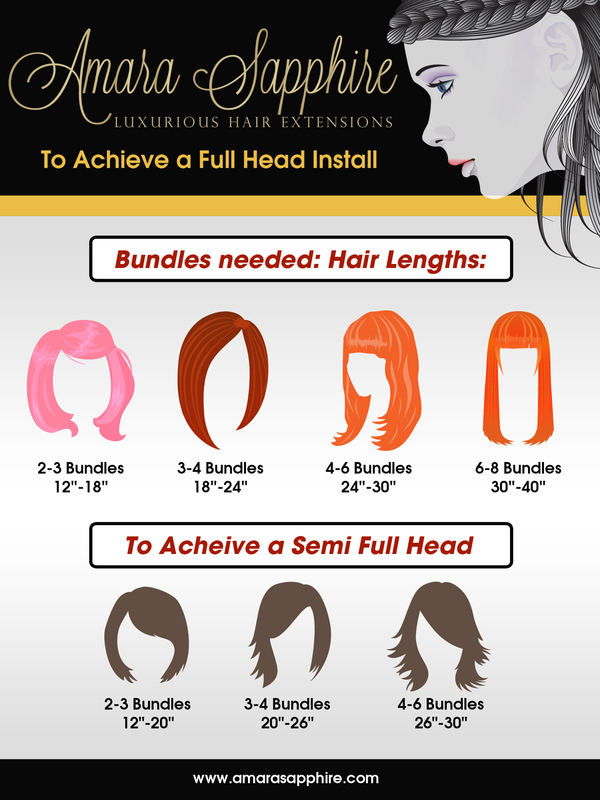 Below is a guide to determine how many bundles of our virgin hair extensions you will need to create the look your desire! Just a little girl advice: Buy bundle deals and SAVE BIG! Subscribe to Amara Sapphire VIP List so you’ll never miss exclusives, updates, or a Blog post! Copyright 2019 © AmaraSapphire.Com. All Rights Reserved.